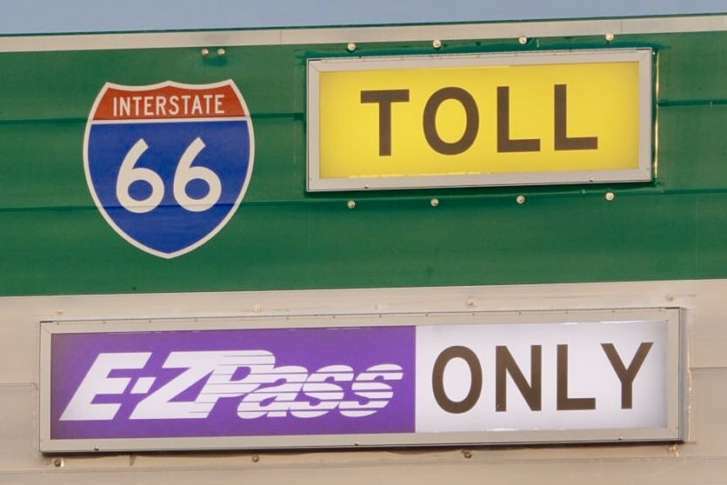 WASHINGTON — The end of the workweek could come with a big hit to wallets for some drivers who take a chance by breaking the rules to avoid pricey tolls on the Interstate 66 express lanes. Between 5:30 a.m. and 9:30 a.m. on the eastbound lanes into D.C., and between 3 p.m. and 7 p.m. westbound out of the nation’s capital, drivers looking to take the express lanes for free must have an E-ZPass Flex installed with the HOV button in the “on” position. Any driver by themselves with the transponder in HOV mode face a hefty citation — so do drivers without an E-ZPass trying to use the lanes. “Days like Friday, where the police are going to be intensifying their efforts, are very important to our overall enforcement efforts and to making sure that our express lanes run smoothly and effectively for people who are following the rules,” said Michelle Holland with the Virginia Department of Transportation. The fines range from $125 for the first time, $250 for the second, $500 for the third time and $1,000 for a fourth-time offender. The enforcement comes just ahead of the first-year anniversary of the toll lanes, which is Dec. 4.